+$You can pick the price for this great collection of courses for aspiring web designers. +$There is a lot more going on behind the scenes of your favourite websites than you might imagine. You can learn how to understand and work with all of the parts moving behind the curtains with the Learn to Web Design 2017 Bundle. 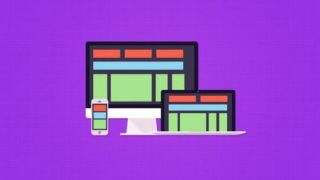 +$With more than 60 hours of lessons across nine courses, this bundle can teach you everything from the fundamentals of user interface to the coding languages like HTML5 and CSS3, to using Photoshop to bring your designs to life.